WAVERLY, Ohio (AP) - The Ohio attorney general says whoever killed eight members from the same family in southern Ohio were familiar with the victims, their homes and the surrounding area. A newspaper is suing a southern Ohio county over access to the preliminary autopsy results of eight relatives who were slain three months ago. 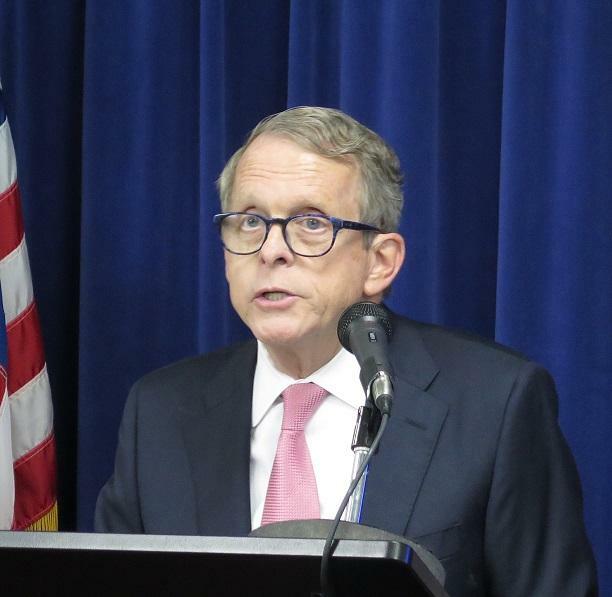 Ohio Attorney General Mike DeWine said there will be "ample security" at the funeral for six of the eight people shot and killed in what authorities are calling a planned attack targeting one family. The Ohio Attorney General's office and the Pike County Sheriff say investigators worked through the weekend collecting evidence and conducting interviews in the Rhoden Family murder case. They say more than 100 pieces of evidence have been sent to the crime lab and more than 450 tips have been received. Reader says more than 128 witness interviews have been conducted in the search for a killer or killers. In the meantime, funerals for six members of the Rhoden family are scheduled for tomorrow in West Portsmouth. Two other victims were buried last week. Amid extra security, a funeral has been held for one of eight people shot in rural southern Ohio in what authorities describe as a cold-blooded massacre targeting one family. The gathering Thursday in South Shore, Kentucky, for 38-year-old Gary Rhoden is the first of three planned funerals for the victims. A funeral home says the Greenup, Kentucky, man would be buried in South Shore, across the Ohio River from Portsmouth. 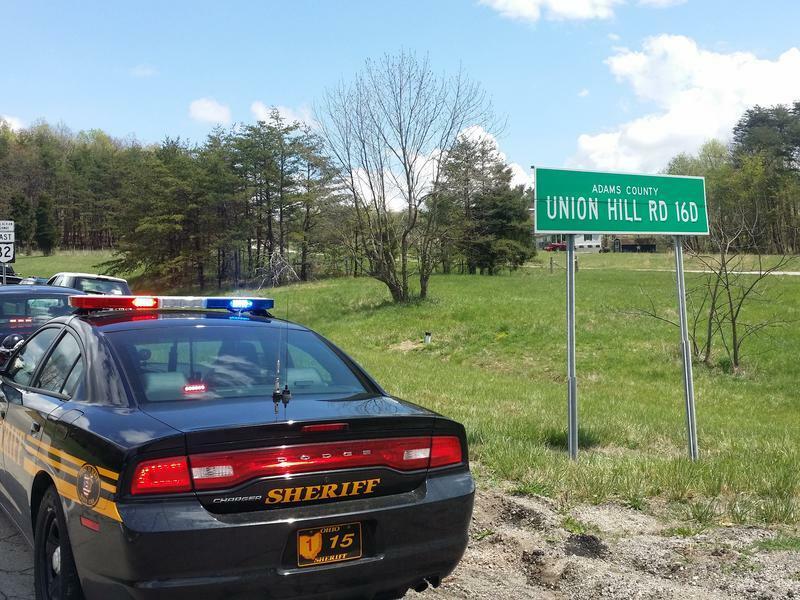 Seven adults and a 16-year-old boy from the Rhoden family were found dead April 22 at four properties near Piketon, about 80 miles east of Cincinnati. PIKETON, Ohio (AP) - The latest on the slayings of members of a southern Ohio family. 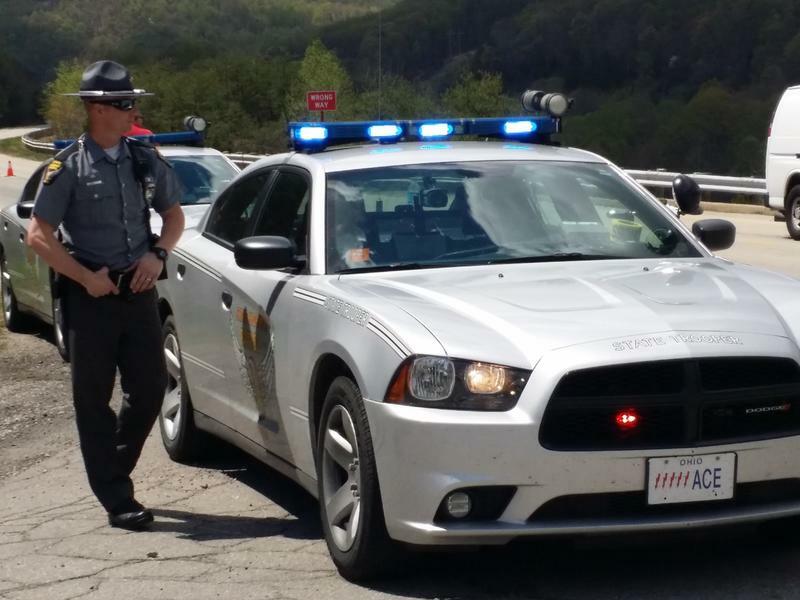 Ohio Attorney General Mike DeWine confirms seven people died "in what appears to be execution-style killings" in Pike County.